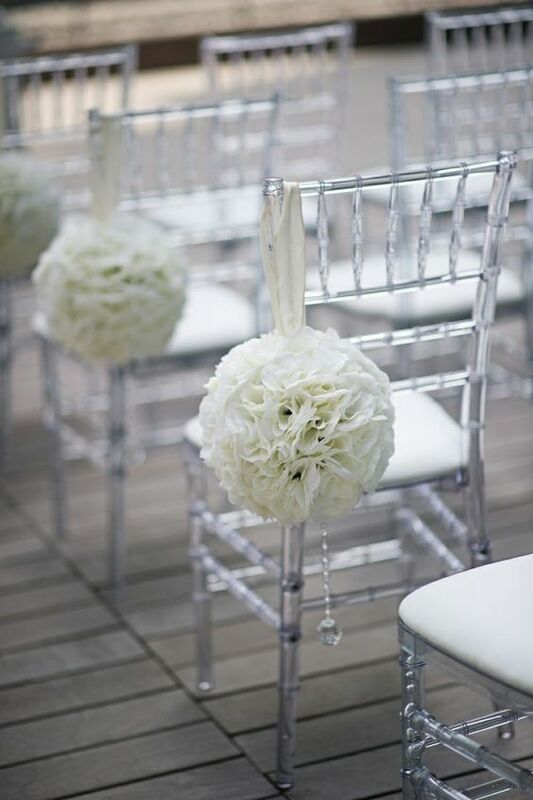 The ever popular Tiffany Chair is one of the most stylish chairs available for event hire. 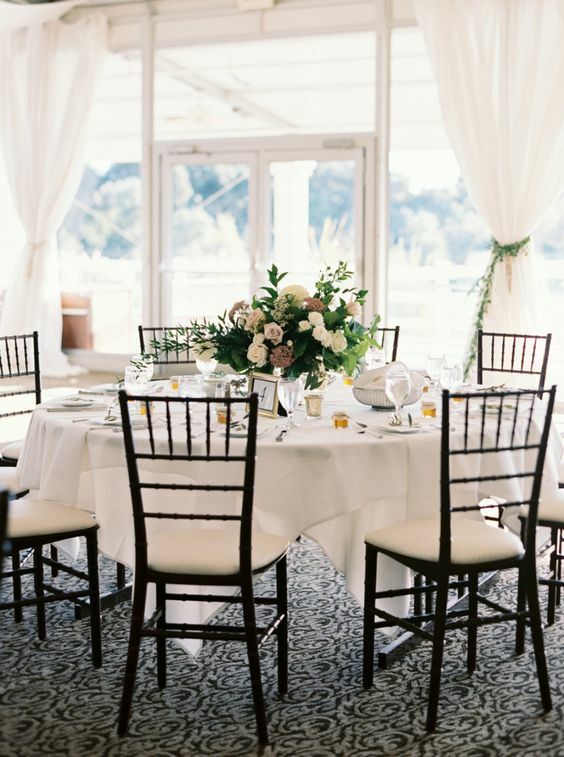 Also known as the Chiavari Chair, the Tiffany Chair’s classic design brings an elegant tone to your table setting and event space. You’ll see the Tiffany Chair used at the most prestigious of black tie events, to weddings, corporate functions and special occasions. 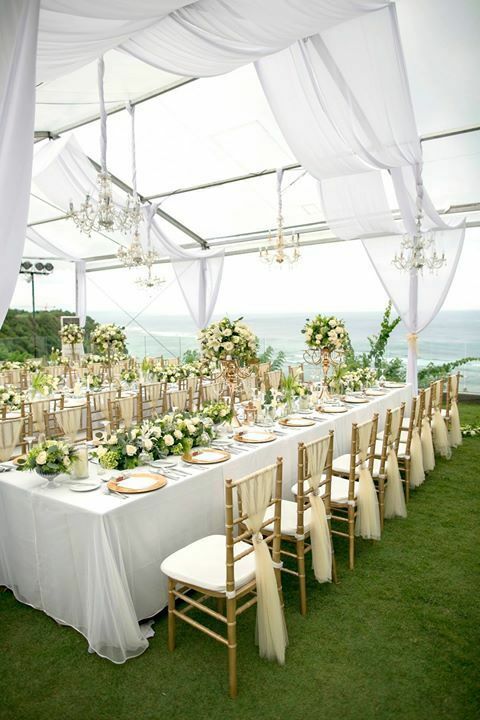 Easily suited to any space, the Tiffany Chair is equally beautiful due to it’s versatility and affordability to hire! 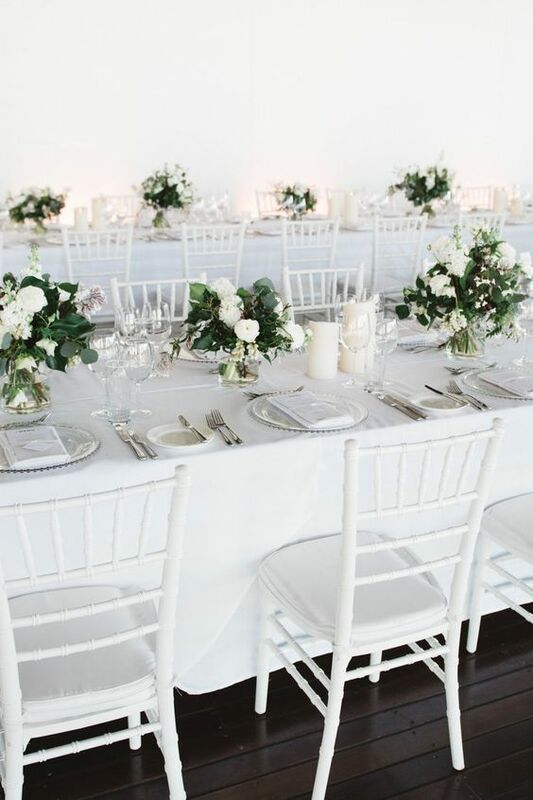 At Party Hire Group we have five colours of Tiffany Chairs available to hire; white, black, silver, gold and clear (also known as ghost). With chairs often dominating most of the space in a room, it really can be an important consideration for the colour and effect that you choose when hiring. Here are our best styling tips for each colour of the Tiffany Chair. Of all the colours available in the Tiffany Chair, white is generally the most popular choice of colour. It’s the easiest to pair with any coloured linen tablecloth, floral arrangement and theme or decor. Whether you’re sticking to one colour theme, going minimalist or have a palette of a few colours, white really does go with anything. 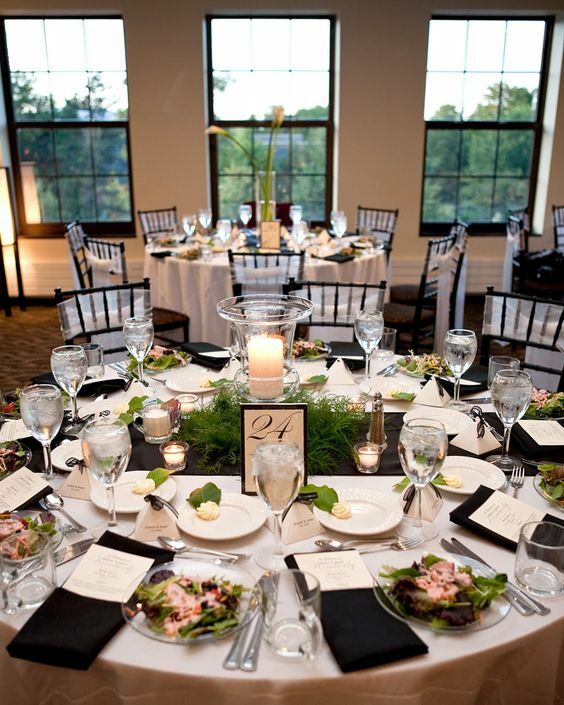 The black Tiffany Chair has a much more dramatic effect when in an event space. 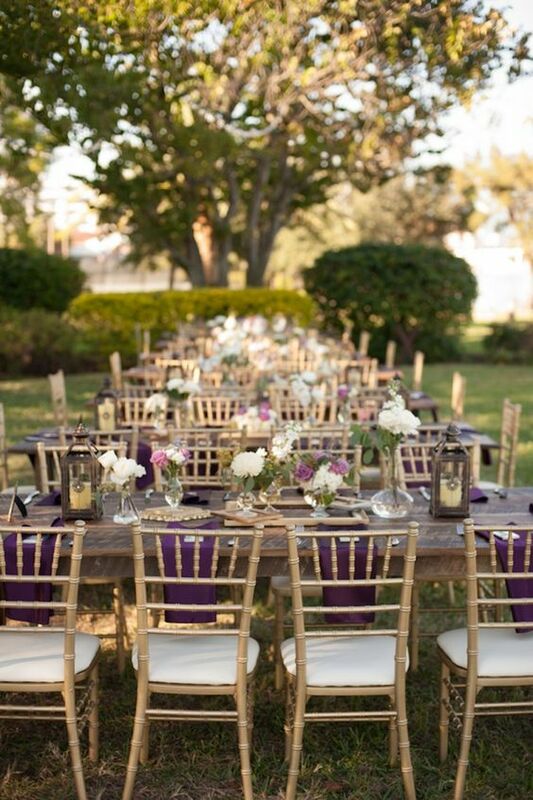 Black Tiffany Chairs will usually be paired with deeper and richer colours, usually with white or a cream for contrast. Plate settings are usually a white or porcelain and lots of glassware is used to set the table. The black Tiffany Chair is also popularly used for 1930s themed decor. 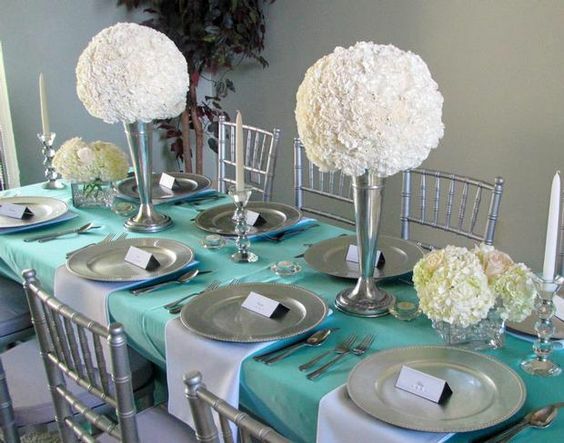 See our trending Tiffany Chair theme ideas article here. The most royal choice of colours, the gold Tiffany Chair has a air of grandeur about it. Party Hire Group’s gold Tiffany Chairs are a champagne colour, with a choice of being paired with a white, black or silver padded cushion. The gold Tiffany Chair is popular for weddings but can also me used for general functions that want to create a special atmosphere. The gold Tiffany Chair is easily suited to dark or light themes as seen below. Similar to the gold, the silver Tiffany Chair gives an elegant and sophisticated look to any room. 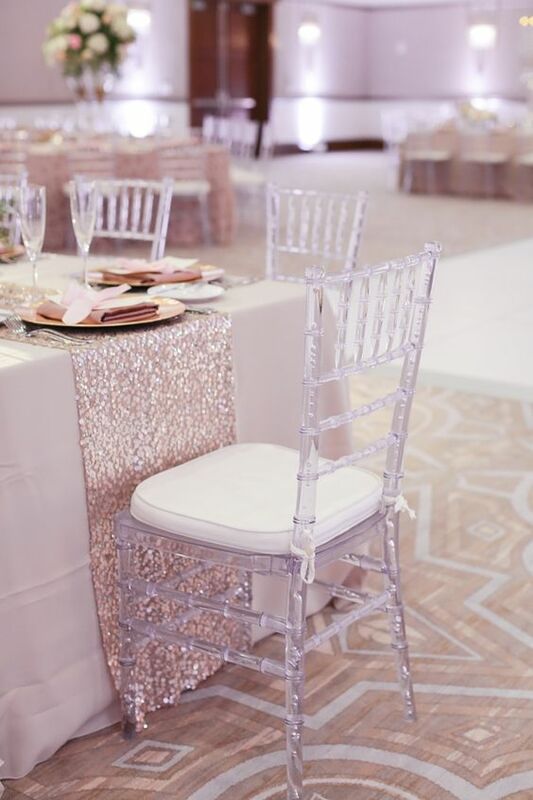 The silver Tiffany Chair is sometimes used instead of the white Tiffany Chair if you want to add a bit more pop to your event theme and stylings. 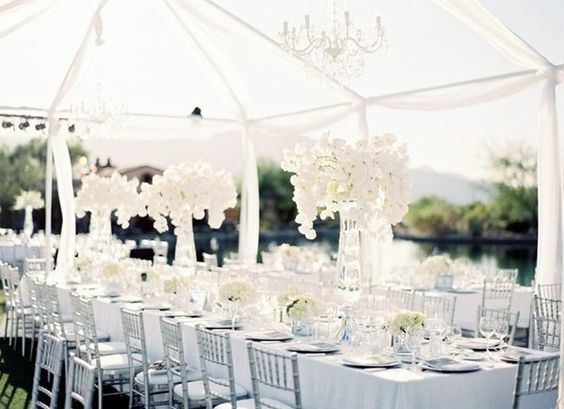 If you’ve gone for an all white theme with decor, the silver Tiffany Chair can also be a great choice to break this up. When matched with an ice or brighter blue and white, the silver Tiffany Chair can give a fantasy, almost magical theme to your event. Well we said that the white Tiffany Chair was the most versatile, but could it be the clear/ghost Tiffany Chair after all? Given that it literally can adapt itself to it’s surroundings! 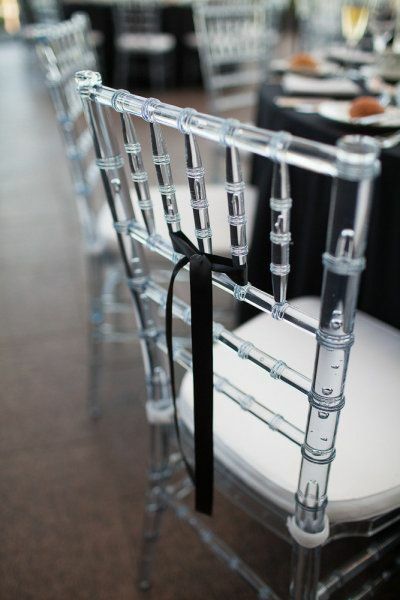 The clear Tiffany Chair (also referred to as ghost Tiffany Chair) is becoming increasingly popular, especially for more events that want a more prestigious style. The ghost Tiffany Chair looks great with dark decor, traditional white wedding themes and similarly to the silver if paired with the right colours can give a whimsical feel to a room. The photos below demonstrate the versatility of a clear Tiffany Chair used for various themes.